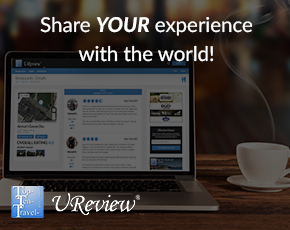 Ghost Hunting in Plymouth, Massachusetts - Top Ten Travel Blog | Our experiences traveling throughout the US. Last night, Mike and I decided to kick off the Halloween season with a ghost tour in Plymouth, Massachusetts. The Plymouth Night Tour is a fantastic opportunity, not only for ghost hunting, but also as an opportunity to learn about the history of this historic New England waterfront town. Fans of both history and the supernatural will appreciate this tour, as both aspects are covered in detail during the 2 1/2 hour tour. Your engaging tour guide is Geoffrey Campbell, captain of the New England Patriots End Zone Militia. A very interesting tour guide, who provides great stories pertaining to both recent ghost sightings & former haunts in Plymouth. Plymouth County, Massachusetts is well known for being one of the most haunted places in the US. As a result, it has been featured on many ghost hunting shows. Plymouth is one of the oldest towns in the US. Leyden Street is the oldest continuously used street in the US. 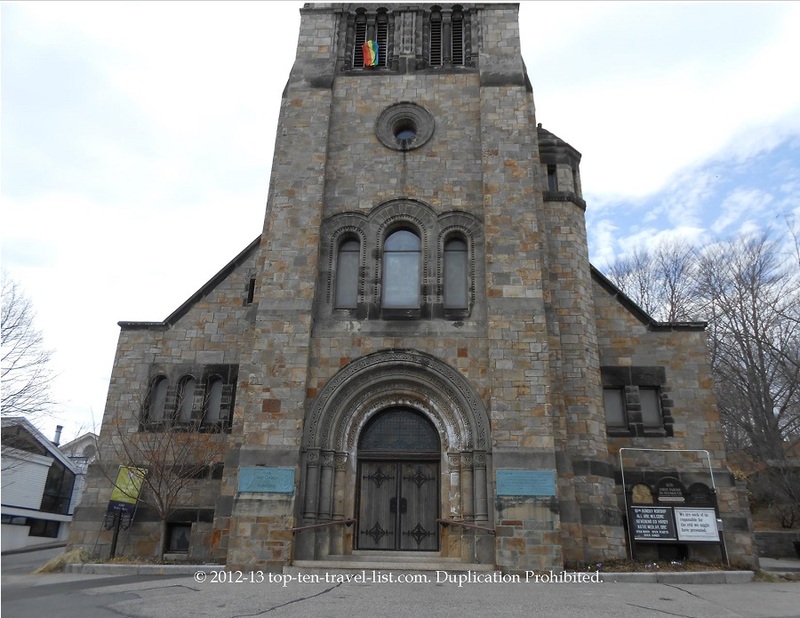 First Parish Church, located on Leyden Street, is the oldest continuous church in New England. It was founded in 1620 by the Pilgrims. I always get an eerie feeling walking through Plymouth with the old architecture, historic cemetery, and dark skies along the waterfront. Walking around at night feels even creepier. The tour begins at Remember Plymouth Gifts at 120 Water Street. 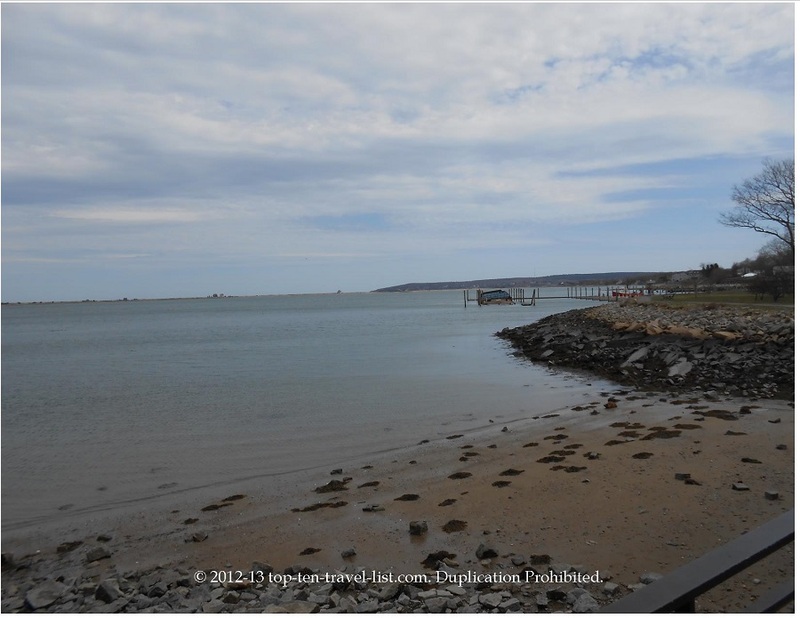 From here, you will walk a short distance over to the Plymouth Waterfront to begin the tour. The tour begins as Geoffrey tells a story of men who got frozen on the Plymouth waterfront. As the story goes, 2 boats were fighting, and one boat became stranded as a major storm hit the area. One boat was sneaking up on the other. When the storm hit, the water around the boat froze. The captain told his crew-members to put their alcohol in their stockings to warm their extremities. They chose not to listen and instead drank the alcohol. As we know, alcohol lowers your body temperature; therefore, they ended up freezing to death. Their bodies supposedly exist in a mass grave in the Burial Hill Cemetery. I am not a big history buff, however, our tour guide was animated enough to keep me entertained! He worked as a Civil War re-enactor for many years, and thus, has a captivating presence. We walked over to the Spooner House and Museum, one of the most haunted places in Plymouth. Back in the 1700s, an 8 year old girl named Abigail died in this house. She is said to haunt the place today. Many report seeing her bounce a ball in the alley. She is also reported to mess around with the window shutters during the ghost tours. Many have claimed to see her looking down from her 3rd bedroom window. Also, numerous people report feeling colder in the alley (a temperature drop is a signal of a supernatural presence). Geoffrey said that he has talked with the neighbor across the street, who claims to have spotted the girl in the morning as he sits outside to drink his coffee (around 5:30am when most kids are still sleeping!). He has seen the same image as everyone else – the image of Abigail bouncing her ball. Goeffrey has talked with many people in town who have reportedly seen the ghost (including a constructor worker who claims that Abigail opened the door for him). No one on our tour saw Abigail’s ghost, nor any evidence on this particular night. We decided to stop back on the return route to see if any of the windows had been changed, as Abigail often messes around with the windows after tourists leave. Geoffrey says that he has witnessed the windows being tampered with, however, it did not appear that anything was changed this night. 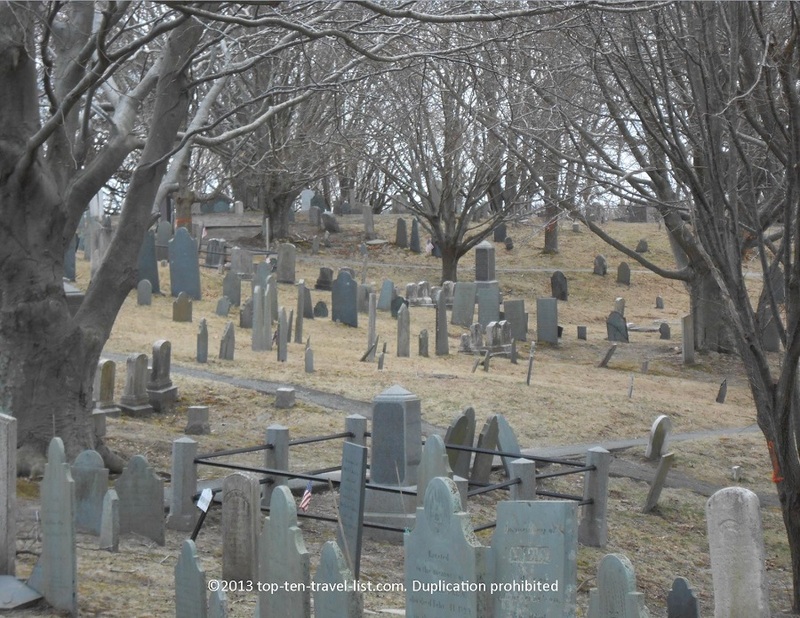 The highlight of a tour was a walk through Burial Hill, an old cemetery which dates back to the 17th Century. 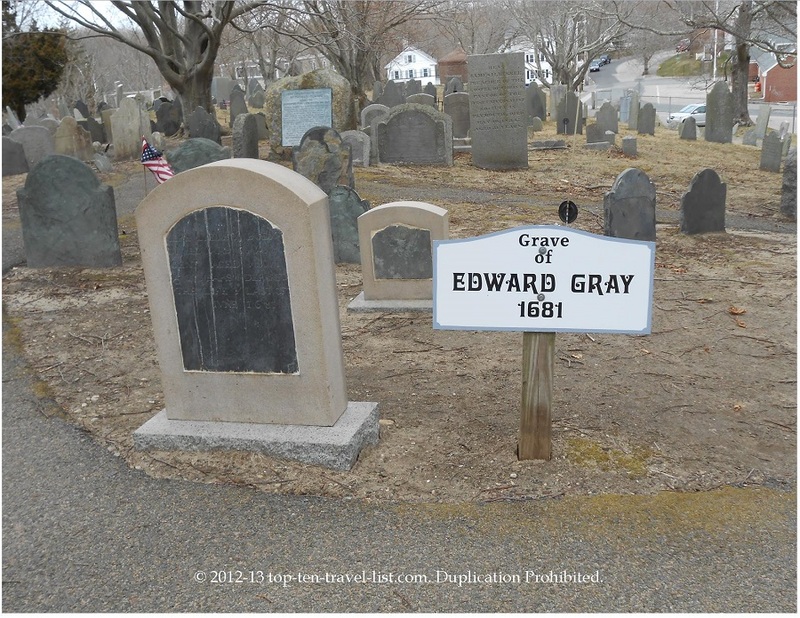 The oldest gravestone belongs to Edward Gray, who died in 1681. Who knows how early the first gravestones date back; many likely date even further than Edward’s! Most are illegible due to wear and tear (early gravestones were made out of wood). Mike & I have taken an afternoon stroll through the cemetery once before, however, it is much creepier at night! Especially with ghost hunting equipment! The entire tour group was given flashlights and EMF meters. Usually one would walk up the main staircase to enter the cemetery. Geoffrey decided to go up the ramp on the side because one of his former co-tour guides saw a ghost in that area. Several times, the EMF meter detected unusual changes in the electromagnetic fields. This happened to occur much more frequently right by a grave site, which could mean a spirit was present! I noticed that our EMF meter did not go off at all on the way back; it only went off in Burial Hill which is a bit spooky! Geoffrey had a few other ghost hunting tools, such as an infrared camera and a ghost EVP app ( EVP stands for Electronic Voice Phenomenon). Geoffrey attempted to contact a man in Plymouth who died in Burial Hill during a thunderstorm (the last place in Plymouth you want to be during a storm due to the high elevation!) He asked a few questions, using the EVP app. We heard two short phrases. One of them appeared to be “clean.” The other no one could really make out. He also used another technique, which included putting a light on a gravestone. He asked yes or no questions (blink one for yes, 2 for no) to the spirit. The spirits are supposed to respond quickly if present, so even though we got a few flashes, they took much too long to be considered an actual response. Many ghost hunters use this technique to communicate with spirits. You may have seen this technique on popular TV ghost shows. Fans of shows like “Ghost Adventures” and “Ghost Hunters” will love playing around with the ghost hunting equipment. The frequency did change at several times during the tour. Was it just a coincidence that the meter happened to go off dramatically in Burial Hill as opposed to when walking through the regular streets of Plymouth? It’s up to you to decide! *There is only one Mayflower passenger buried in Burial Hill. *Have you ever noticed that some of the graves are located so close together, that it does not seem possible that 2 people could be buried there? This is because some of the people were buried into an upright position. *Plymouth Rock has been moved 4 times! The town of Plymouth used to let tourists chisel a small piece of the rock to keep for a memento, however, the stone became so small that they had to encase it. The rock now stands at less than 1/3 of its’ original size. *Approximately 30% of US citizens are a descendant of a Mayflower passenger. Note: It was much too dark to obtain night photos of the cemetery, so enjoy some earlier pictures taken during daylight hours! Has anyone ever taken a ghost tour? Have you ever seen a ghost? Feel free to comment below with any of your ghost sightings and/or ghost hunting experiences! 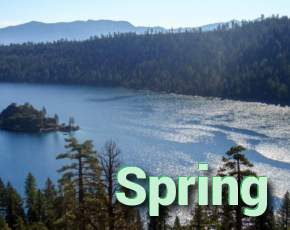 Time: Thursday-Monday (tour leaves around 8:00pm, but you should arrive by 7:30pm). Reservations are required. Tours fill up fast. Call 978-741-1170 to book your spot. 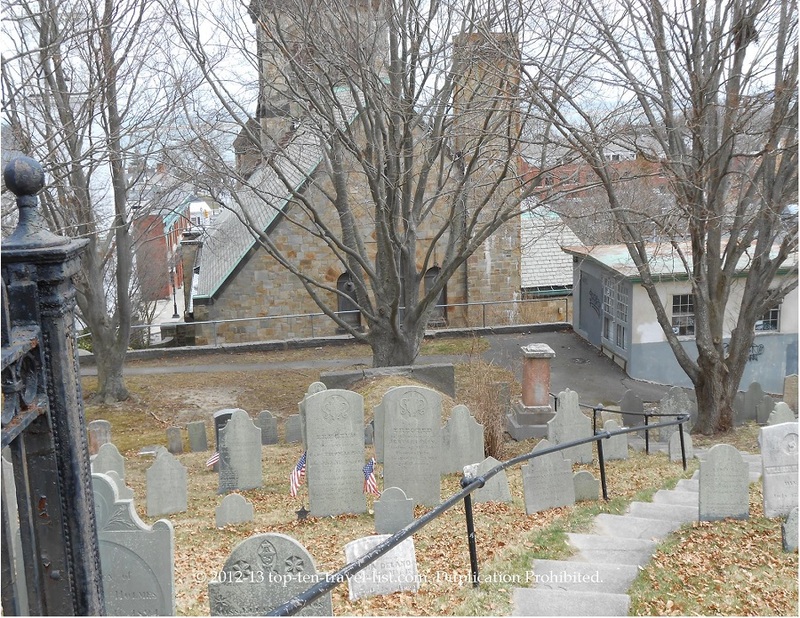 Haunted Massachusetts: Ghostly Sites to Visit this Halloween!